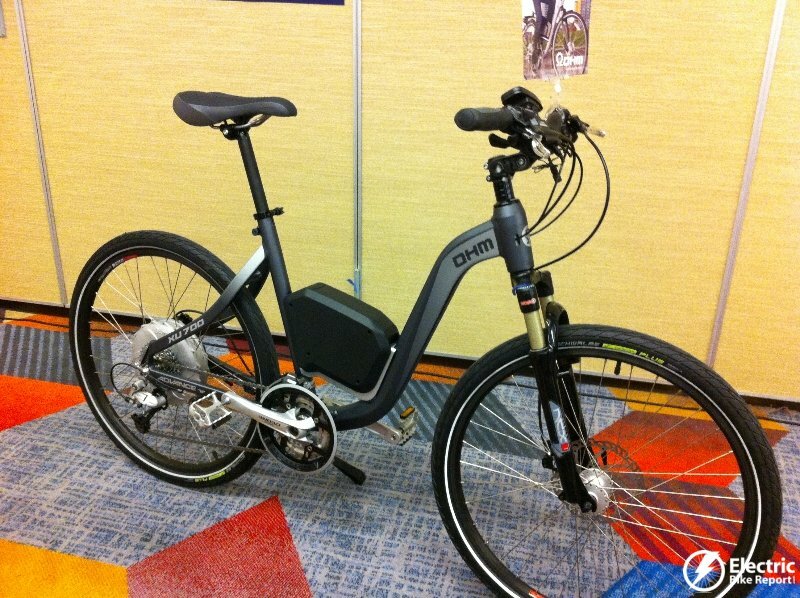 Grace from Berlin Germany, is bringing their high end electric bikes to the US market. 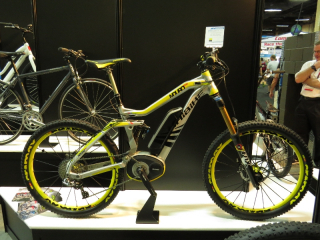 Grace electric bikes are high performance electric bikes from Berlin Germany. They made a splash in the e-bike scene with their fast, powerful and expensive Grace One. 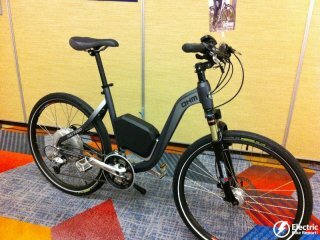 Now they have added a new bike, the Grace Easy and they are ready to expand into the U.S. market.